You can now see the name of the user who edited a work request assignment. Equipment now has the ability to be retired. Note: a retired equipment item can no longer be assigned to a request or task. Any task that has all assigned equipment items retired or deleted will be retired. Retired equipment items can be Reinstated at any time. We added an "Allow negative cost values" option for work request and planned maintenance. Users can now unsubscribe from notifications without logging in. 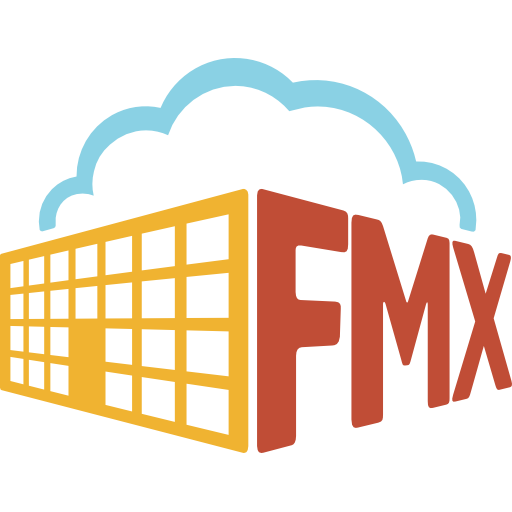 This link can be found at the bottom of one of your FMX emails. Logs will now track the actions a user takes on a dashboard, instruction sets, planned maintenance tasks, and occurrences. You can now associate inventory items to a planned maintenance task.